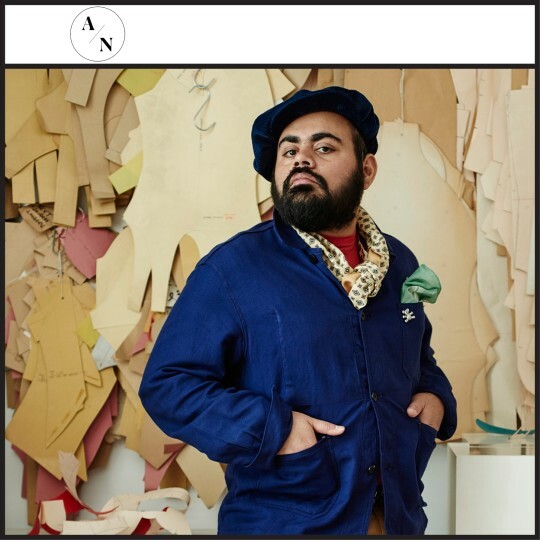 Hormazd Narielwalla lists his nine top inspirations and influences, and how they have come to have an impact on his exhibition Sanctuary at Gallery Elena Shchukina. I find peace when I walk through a beautiful calm cemetery. Although the actual landscape exists because of people dying, but in effect, because of the statutes and architecture there’s a feeling of life. For this exhibition I looked at the history of the depiction of female sexuality and the celebration of life. A lot of figurative outlines of the female form appear in this body of work. Following from the fertility goddesses, I was also looking at Mesopotamian Figures, and based a pair of lithographs on this line of enquiry. My work speaks to the cubists, especially Picasso, and his depiction of the female form. My works ‘Pilgrim’ and ‘Woman Drinking Tea’ especially resonate with the feeling of creating a composition where there is a strong visual representation of a ‘gesture’ that then allows the viewer to recognise my intentions of what I’m trying to convey in the artworks. The show is about escaping into a space that allows you to create a sanctuary in your mind. I found images of Tulip fields in the Netherlands that excited me to create a Magic Forest for me to escape into. Birds flying symbolizes life and freedom – two very strong narratives in my show – Sanctuary. This particularly informed the work Flight a sculptural wall based collage made from women’s lingerie patterns where birds are about to fly in a flock. I could spend hours, no days, even months working in Barbara Hepworth’s garden, or Derek Jarman’s garden. The artists created a sanctuary for their work, and nature to exist. The landscape offers an alternative gallery for the works to live in. I absolutely love spending time in the gardens of the Louvre – again a space for nature and art, made by humans for humans to exit in. I was lucky once, to see a secret performance of Arcade Fire in the ponds of the Louvre. I am fascinated with the depiction of female sexuality by artists like O’Keeffe, Mark Quinn where they created sexualized flowers and objects. I used lingerie patterns to do exactly that. I believe female sexuality should be celebrated, not excluded in visual communication.